There’s nothing like a day at the race track – or an afternoon ride on a deserted back road – aboard Benelli’s new 302R. 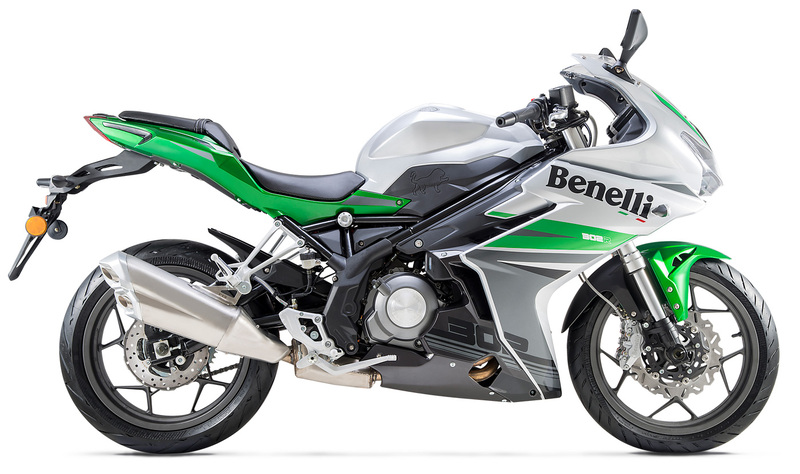 Inspired by Benelli’s legendary racing heritage, the 302R offers an amazingly agile chassis, generous cornering clearance, powerful brakes, plenty of power and crisp, sure handling. The 302R: the ideal track or sporting tool for the racer in you.